From using a top sealing damper to installing glass doors, here's a few ways to hack your way to energy efficiency. 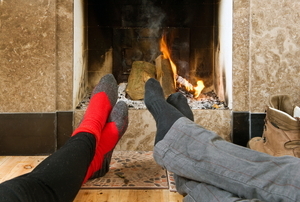 Adding a gas, wood, or pellet fireplace insert is a great way to heat up the home. 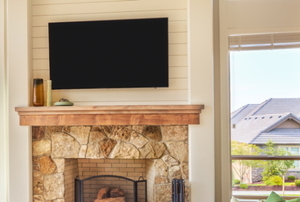 5 easy steps to get your stone fireplace sparkling. 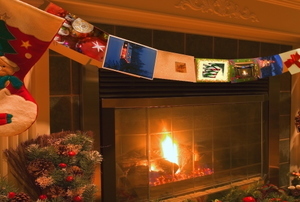 Afraid of using your fireplace because of the potential mess? 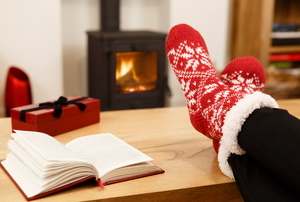 Use these tips to cozy up to it this winter. 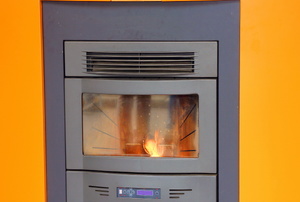 If you want an economical and eco-friendly alternative to standard heating, try this alternative! 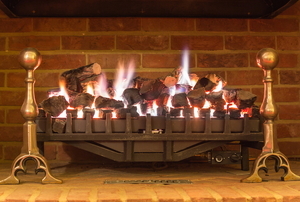 If your fire results in a smoky room, your damper may not be working properly. Fortunately, its easy to replace. 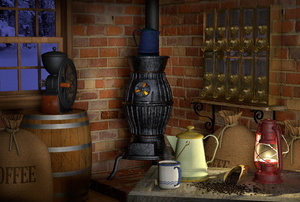 A fireplace tool set is designed so that you can effectively manage your fireplace. 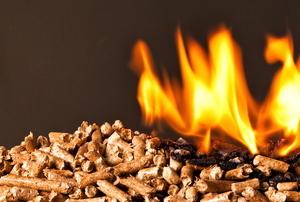 Pellet stoves burn wood at extremely high efficiencies. 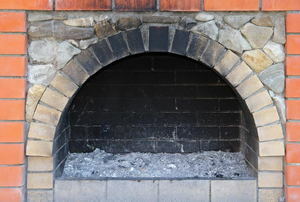 Fireplace mortar is mixed a bit differently than regular mortar. 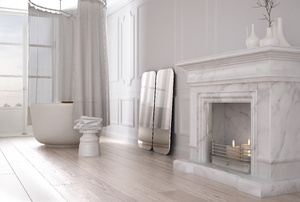 A fireplace can be made to look much more elegant by adding glass fireplace doors. Make sure to prime the hearth. 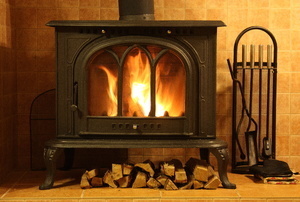 This is an effective and easy solution to bring heat to your home. Since limestone is porous using commercial cleaners will cause damage. 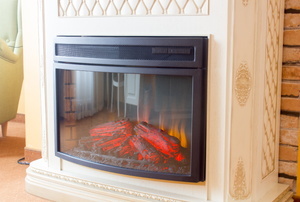 If you are not using your old fireplace but would still like to use the space you can install an electric fireplace insert. 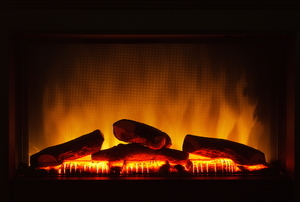 Is Your Fireplace Too Hot? 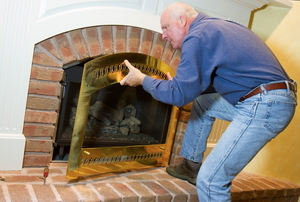 If your fireplace seems too hot, then there may an issue at hand. 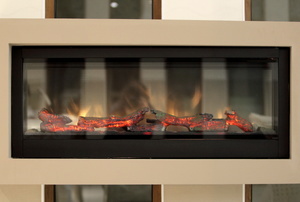 It provides a real fireplace without the inconvenience of cutting wood and cleaning up ashes. 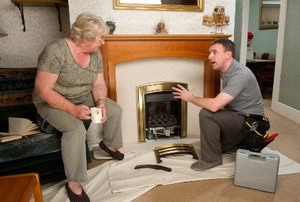 The cost of heating your home these days can be quite astronomical. 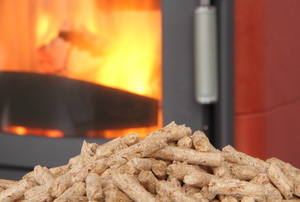 According to the manufacturers a pellet stove is likely to develop faults or problems as a result of using poor quality fuel. 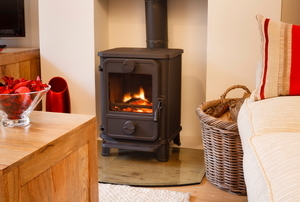 Install your own good old-fashioned pot belly stove. 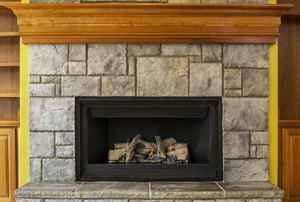 Keep your stone fireplace in top shape! 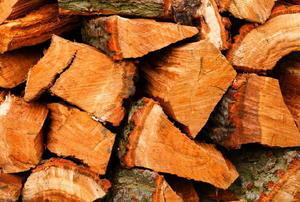 Everything you could possibly want to know about firewood. 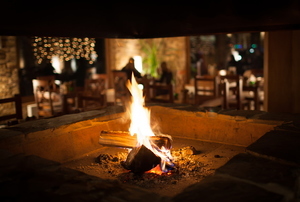 Keep the fire going with these fixes. Don't let a brick wall stand between you and your mounted plasma. 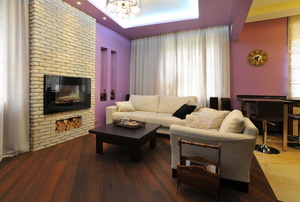 In many of the rooms in your home, the fireplace serves as the centerpiece, both visually and socially. 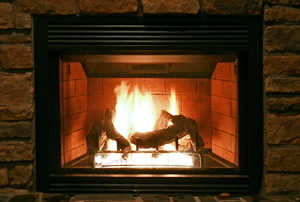 If your gas fireplace insert is worn out, don't hesitate to follow these steps and replace it with a new one. Is it possible to make your fireplace the star of the room again without a total tear-down? 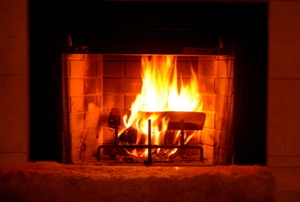 Get the most out of your cozy fire by using the best wood for the job. 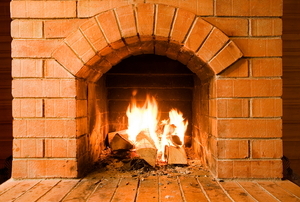 Use these safety tips to keep your fireplace from going up in smoke. If you're considering making the switch, learn about what mistakes can be common. 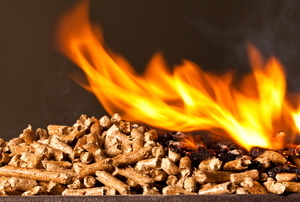 Pellet-stove inserts are easy-to-use, affordable, and come in a variety of designs. Quickly install your own in six steps. 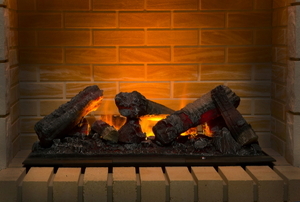 A fireplace hearth is a useful part of a fireplace because it protects your flooring from burns. 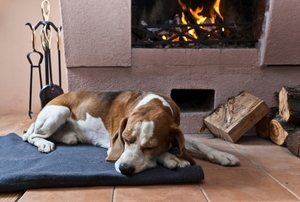 Hearth pads make having a wood-burning stove in your house safe, and they can add decorative flair. Got an extra space to heat? 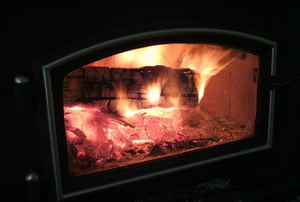 Try making your own pellet stove for a garage or workshop instead of spending hundreds. 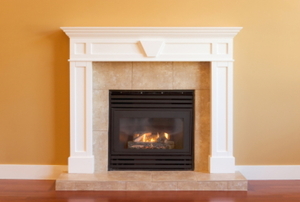 Protect and improve the investment that is your home's gas fireplace with the proper accessories and upkeep. 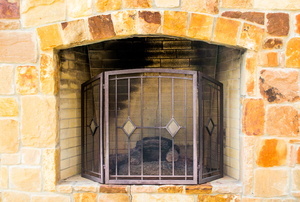 Building a masonry fireplace isn't as difficult as it used to be. Check out these steps for the basics on how to make your own. 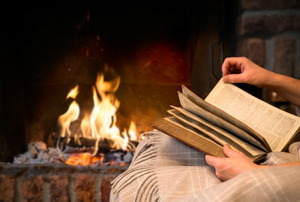 An electric portable fireplace adds ambiance and warmth to a room, but what if it isn't working? Here are 6 tips to troubleshoot. 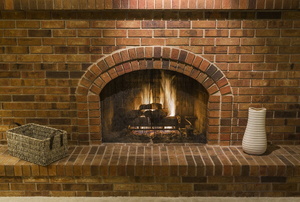 Should you install a two-sided fireplace? 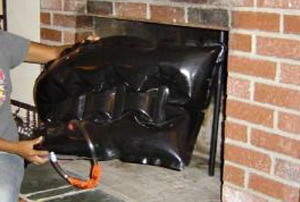 Your fireplace damper is the unseen, useful hero of your entire fireplace system. 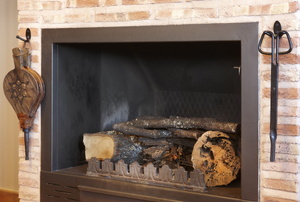 Have You Heard of a Fireplace Draft Stopper? It might not be as fun as it sounds, but it can save you a lot of money. 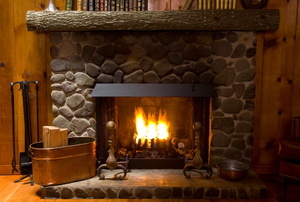 A large part of owning a fireplace is upkeep, and a stone hearth should be cleaned regularly to keep it looking great. Here's how! A luxury marble hearth you can make yourself. 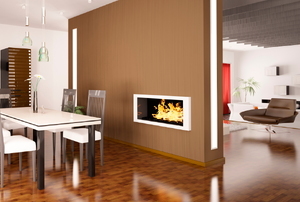 Your wood burning fireplace can be elegant and affordable. 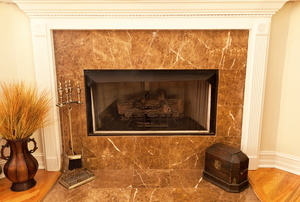 Enjoy the class and elegance of a marble hearth in your own home. It's easier than you might think.